When you visit Dr. James Malouf, Brisbane Cosmetic Dentist you can be certain that you will get the best of care. 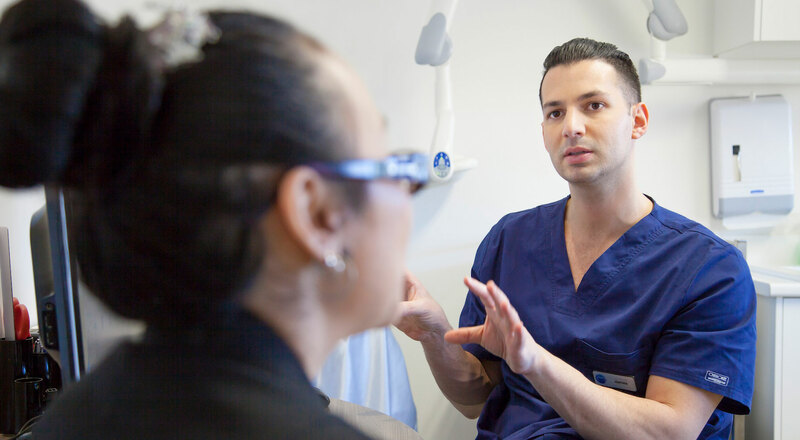 Dr. James Malouf is the owner of Malouf Dental, a Brisbane dental clinic offering general dentistry services as well as Cosmetic Dentistry treatments. Dr. Malouf has been artistically creating beautiful smiles for several years, and his patients love their smile makeover transformations. 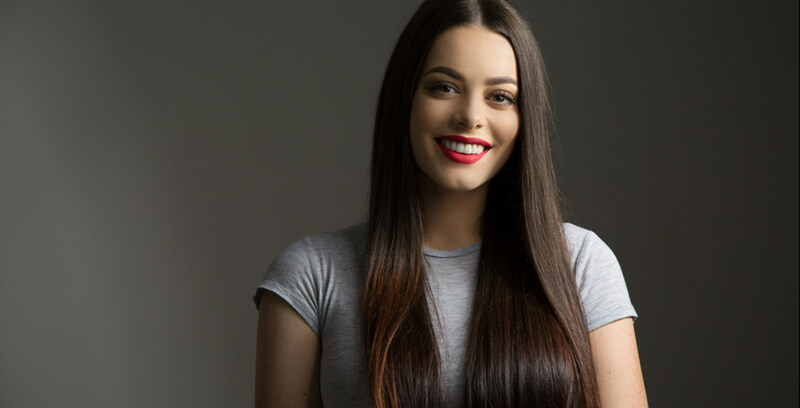 It is his attention to detail and exceptional care that has earned him the reputation as one of the best cosmetic dentists in Wynnum, Brisbane area in Queensland. Dr. James Malouf than his before and after images of his patients. The Before and After Cosmetic Dentistry images demonstrates the difference he is making in Brisbane with his patients’ new smile transformations and cosmetic dentistry work. Dr. James Malouf is incredibly talented in perfecting the art of smile design. Click here to view more Before and After Cosmetic Dentistry Images. Having that perfect white smile can be such an advantage in everyone’s life. You can achieve this through expert Cosmetic Dentistry in Brisbane. Dental veneers materials are bonded to the front of the teeth to improve the colour, shape, size or length of the teeth and overall smile. Invisalign is an aesthetical and comfortable alternative to braces. There are no metal brackets, no wires and no bands required during your Invisalign treatment. Oral wellness is an integral part of your overall well-being. Thus, it is something that should be given sufficient attention. James and the team at Malouf Dental have been amazing over the past few years. Professional, thorough, caring, approachable and comforting. All the staff are always very friendly and make you feel comfortable/welcome which is a bonus at the dentist. Got my Invisalign treatment through James and would highly recommend to all. Thank you!